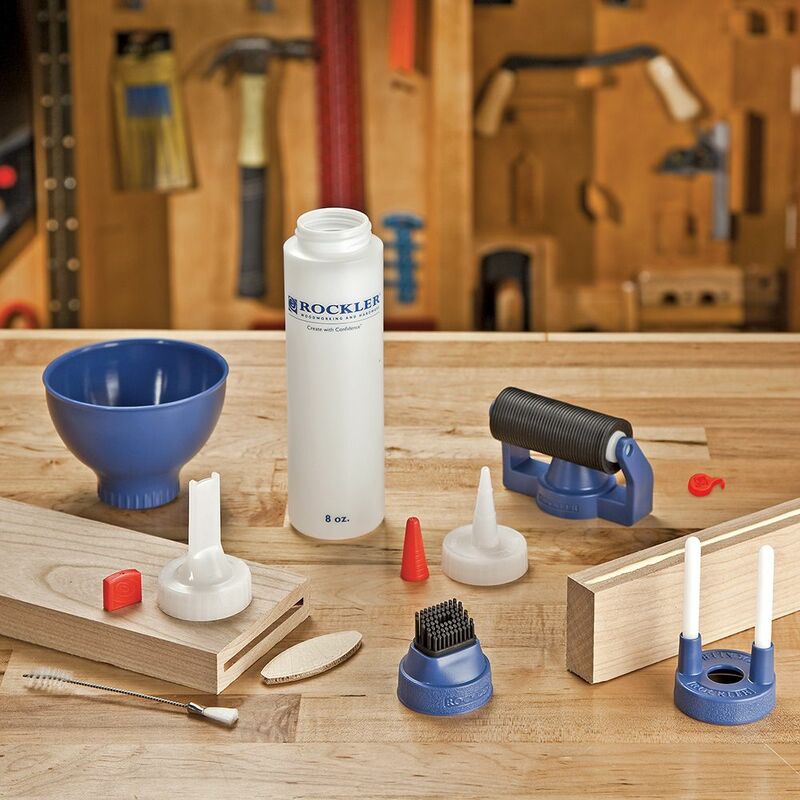 All your gluing needs in one versatile, easy-to-clean kit! 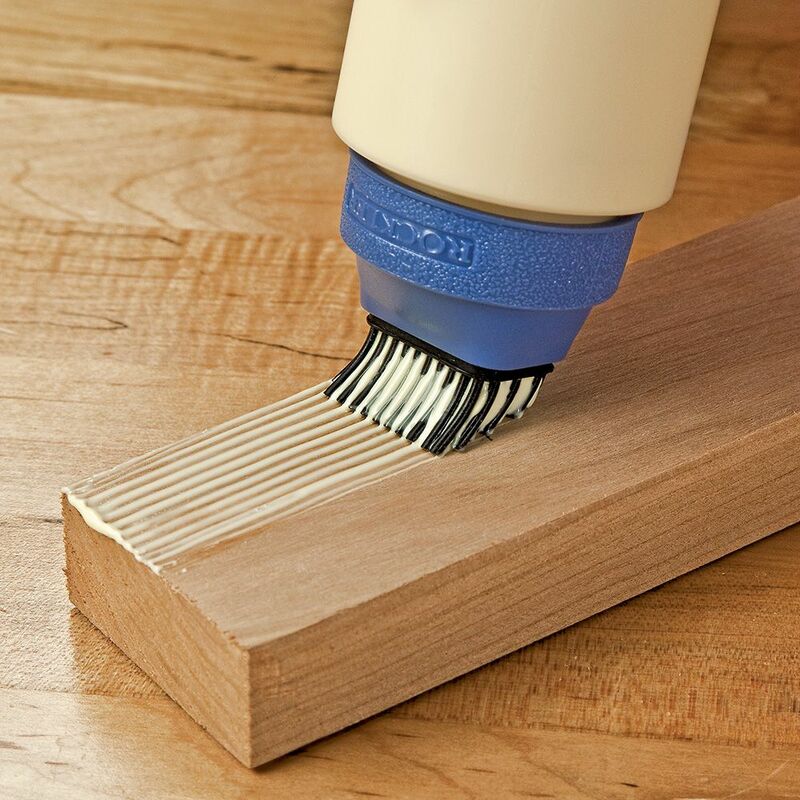 Great tool for glueing. Easy to clean. Great product. Lots of all useful accessories. Use it every time I'm in the shop. Have’t got to use any of it yet because of the winter months ,but all will be used when the weather breaks and I have numerous projects to complete. The various accessories make it easy to control the amount of glue and spread it evenly. Easy clean up also. Let me just say, if gluing up is a significant part of your woodworking, go ahead and get 2 or 3 of these. You will appreciate the time savings. These things make glueing up a lot easier. 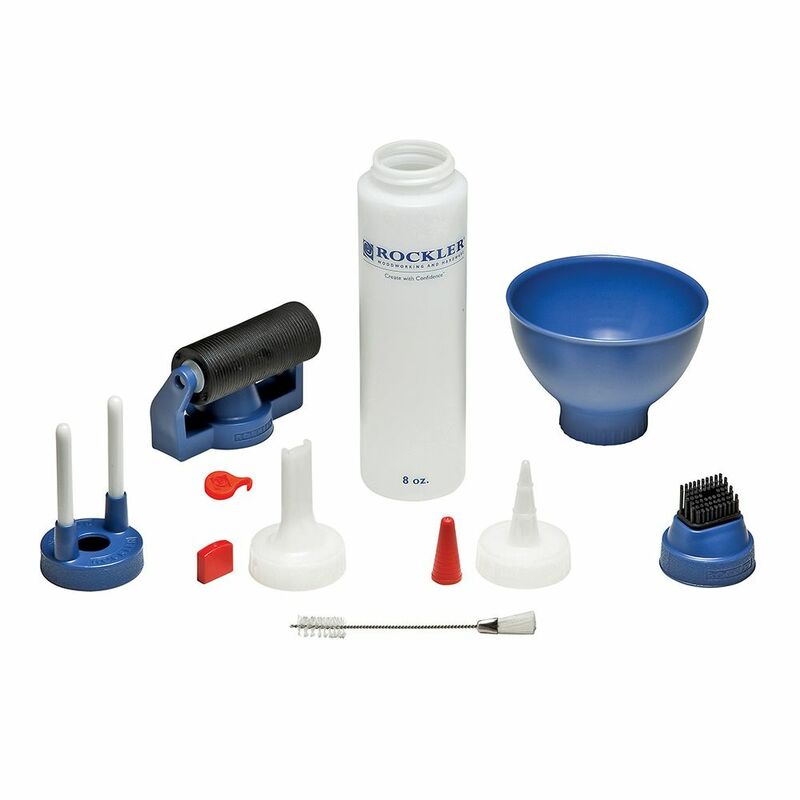 Fantastic glue applicator well worth the money, Rockler have a great range of products ..
A simple yet effective tool. No mess easy to use makes assembly a lot quicker . Basically like a brayer. Used it for that and it worked well. Very nice addition to my shop, makes gluing up parts a lot more efficient and easy. Great kit. The roller really comes in handy. Works great. Time saver. With they had a larger roller option. Handy kit to have around. Well thought-out.The shipping aspect for this item left something to be desired. Through no fault of Rockler, the UPS to USPS to final delivery destination took weeks in transit. 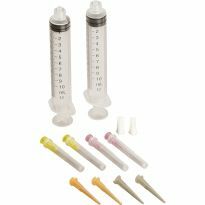 This applicator set is much better than simply applying glue from the bottle and spreading with a fingertip - less mess and more even distribution! 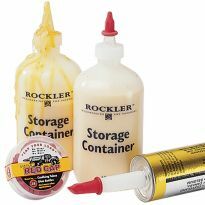 Rocklers glue applicator has all you need for gluing easier and less mess and More Efficiently! I use it in one form or the other most days. And it cleans up easily. I needed to apply Tight Bond III glue to 9' by 9" spruce stock evenly and rapidly to facilitate laying up a 9/4 oar blank. The wide glue roller applicator met this need quite well and ensured I had sufficient working time to clamp. Post cured trimming to square the finished blank ends showed excellent glue joints--indeed when these cutoffs were tested the wood split rather the glue seam separating. Abundance of tools at a great price. So far I have only used the centering finger tip. Did a great job. Best glue application kit I've used. I like the roller for doing cutting board glue ups. Makes for very fast and even application of glue. Also easy to clean. So far, I've only used the bottle and the included non-stick applicator, but I like the kit and likely will use some of the rest of the accessories.Frankly, I spent many years using acid brushes to spread glue unil I found the first non-stick spatula. That sold me and when this kit went on sale, it was a no brainer. Works great. Just as advertised. Should have bought this kit sooner. I have long struggled the glue bottle shuffle, spilling more then I use. We all know that trick right? I even bought the 1 gallon glue bottle in the hope of improving my glue ups. This didn't solve my main problem and though I had glue to spare I had no effective way to glue up my projects that is till I can across this beauty at Rockler. This kit comes with everything you need to have the best gluing experience from rollers to brushes and even a guide to help get that perfect bead and the best part is that when you done using the accessories they are a since to clean up, this kit is almost perfect, I only whish it came with a small brush to get into those small box and dovetail joints, so if you like me don't like to waist glue this is the kit for you. I have used the roller so far and it works great. It spread the glue in a thin even layer. I bought the kit mainly for the roller applicator, Everything else was a bonus. The roller works great and cleans without much of a fuss. Recommend letting glue dry then peel off, washing with water was a little messier than what I thought but still got the job done. A definite addition to any woodworkers arsenal. The applicator and attachments are handy and keep glue-ups a lot cleaner. I bought this set for my son in law a few years back and once I saw it I wanted one of my own. Fantastic over using my fingers ;). Makes glueups a snap. Great product, applies the glue as desired with the added precision we were looking for. It doesn’t clog up with when in storage and keep glue workable. It always dispenses the proper amount of glue for maximum adhession. Excellent product. This kit is great! I really like the funnel piece, it makes it easy to fill the bottle with out spilling. I have also used the glue line centering attachment and it work well. As far as I'm concerned it's a get it! 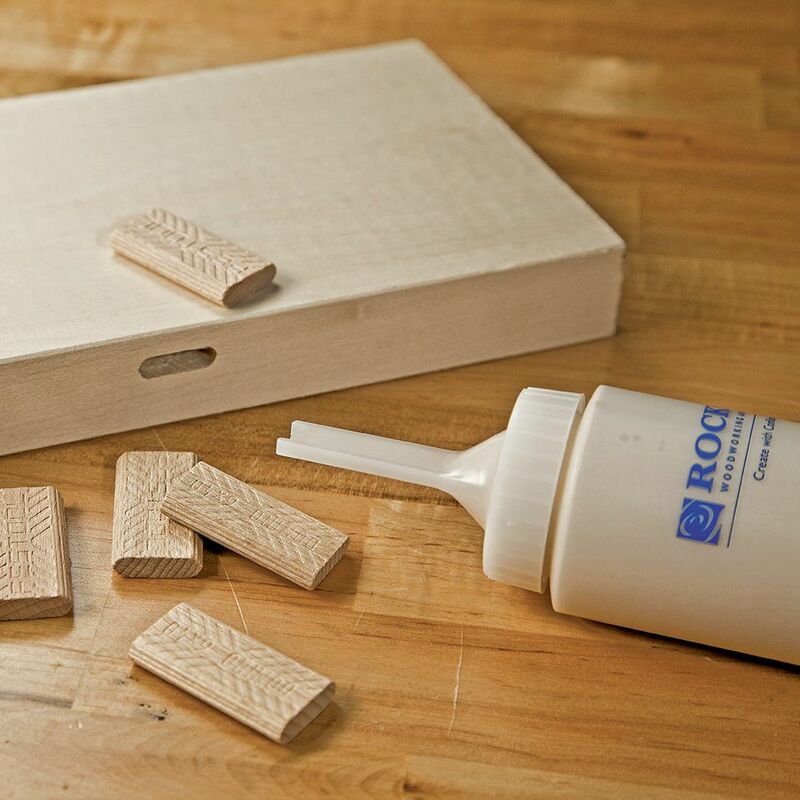 I am going to be starting some projects and wanted a better way of applying glue to wood joints. 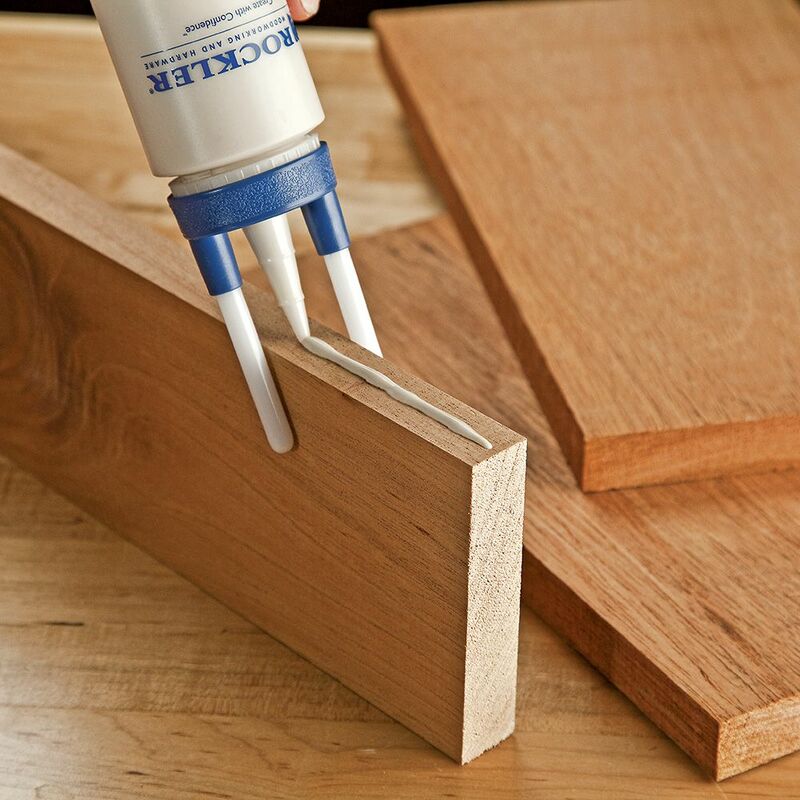 to help control glue mess when making fine furn. 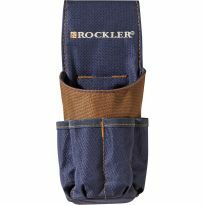 rockler has a good name in this field!!!! Just getting back to my hobby after retirement. Saw it in a promo in catalog. Said, "I need that." I decided on this because I wanted a better way to spread glue and I trust the things Rockler sells. Great product for precise application of glue. regular glue bottle getting old and not working well anymore so going try this. My husband asked for the item for his birthday. He crafts leather items. To make gluing applications easier and faster. I needed a good product to neatly apply glue for wood working projects,and that looks just like the ticket! Thank you so much! I needed to spread glue. Cleaning this bottle looks easier than the Gluebot. Good deal and need for wood working. I wanted the roller applicator for gluing up some thicker boards for a table top. Purchasing for the Screw on Funnel. I'm sure I'll use the rest as well. 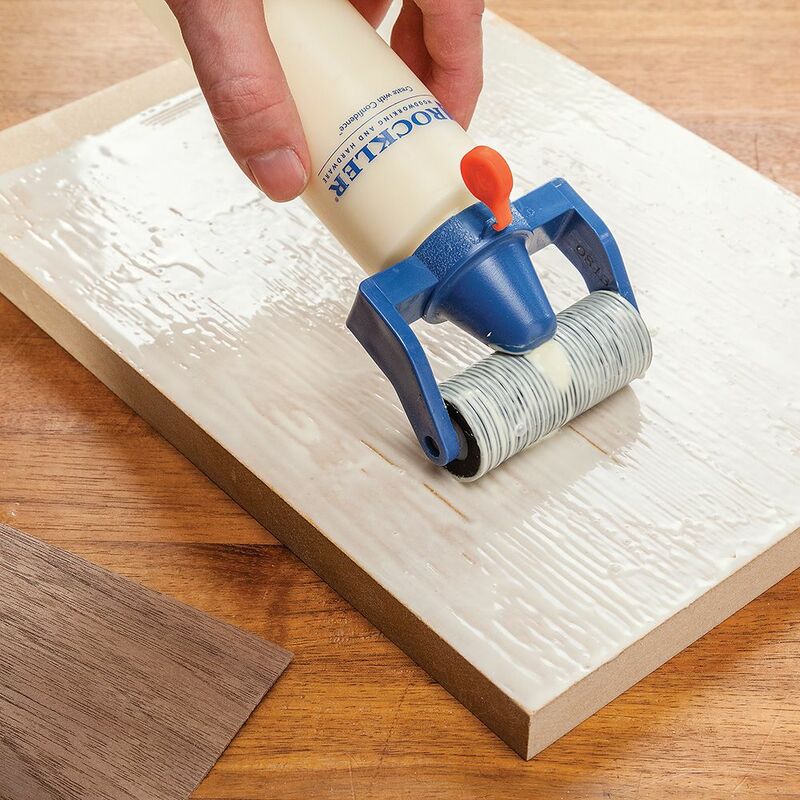 I've needed a roller applicator for a while especially for glueing up many boards. For example on the new workbench top I'll be building shortly. Anything to make glue-ups easier and cleaner is a must have. Tired of making a mess with other glue bottles. I don’t like the one I have now. I've ramped up my glue use as of late and want to by a bulk bottle but still have the ability to precisely apply. 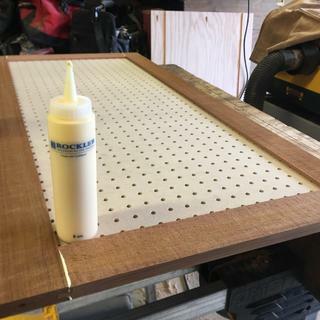 Tired of using whatever to spread my glue in glue ups and having very little control with the applicator therefore I wanted to use this system. Let you know how it works. It's used in many woodworking videos online and I've heard great feedback on it! Great ideas to make gluing easier and cleaner. 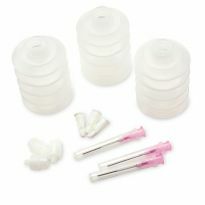 can you buy just the silicone glue brush applicator? 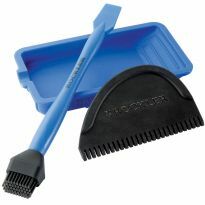 BEST ANSWER: What you are looking for is a different glue 'kit' in the Rockler catalog that has a small glue tray, a wide glue spreader with comb-like finger and a silicon rubber glue brush. Could you use this to stick in pieces of paper into books? As pritt stick is getting so expensive now. 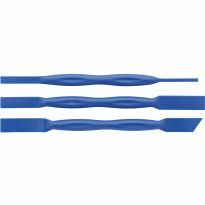 BEST ANSWER: These applicators put down a relatively thick layer of glue as you would expect for woodworking. 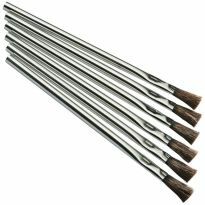 Perhaps if you used the rubber bristles to rapidly and evenly spread out the glue to a thinner layer, then it may work for your purposes. What is the width of the roller applicator? 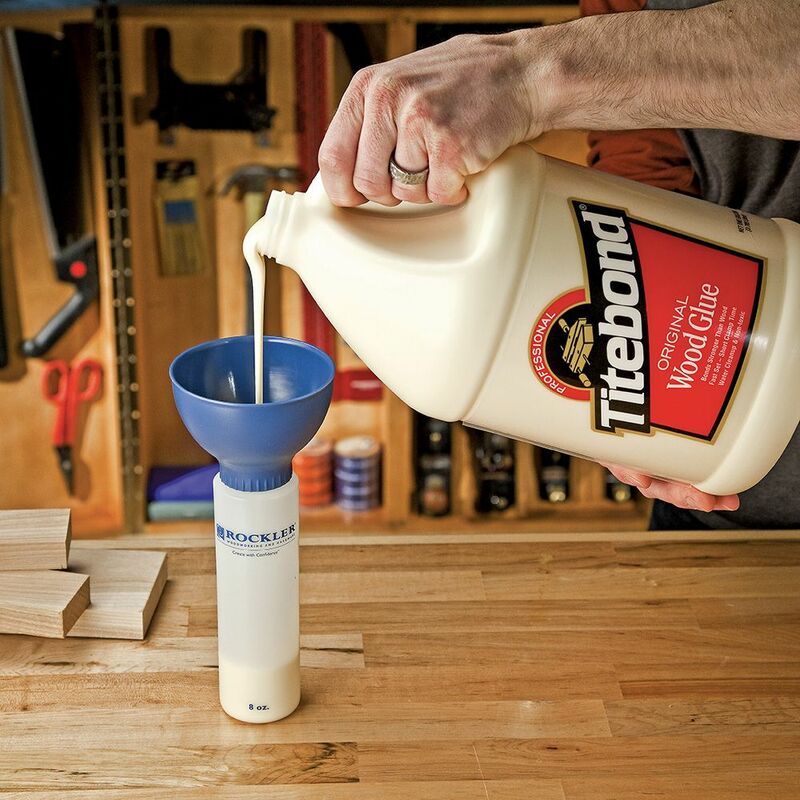 Is it consistent enough to put a 32oz bottle of titebond III to it and let it steadily roll along several hundred feet of banding without missed spots? How easy is cleanup of tips and roller? BEST ANSWER: I just let it dry overnight and peel it off thenext ,oring. Always make sure you put the caps on befor letting it dry. I have used this method for years. Clean up is very easy, if it's dried you just peel it off no problem, if glue is still wet, wash off with warm water, and that's all there is to it. simple and easy. 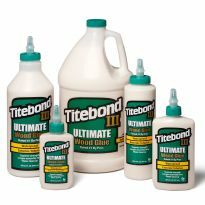 Cleanup is easy, I use only Titebond wood glues in my unit and its best if you clean up after your done., but Titebond pops loose quickly if you let it dry as well. Easy Peasy. Wait for it to dry and peel it off. Comes from inside the ribs as one piece, wish I had these years ago. I just run it under warm water in my laundry tub and cleans up like new every time . The glue roller, can it be adjusted the thickness of glue? Make less glue. 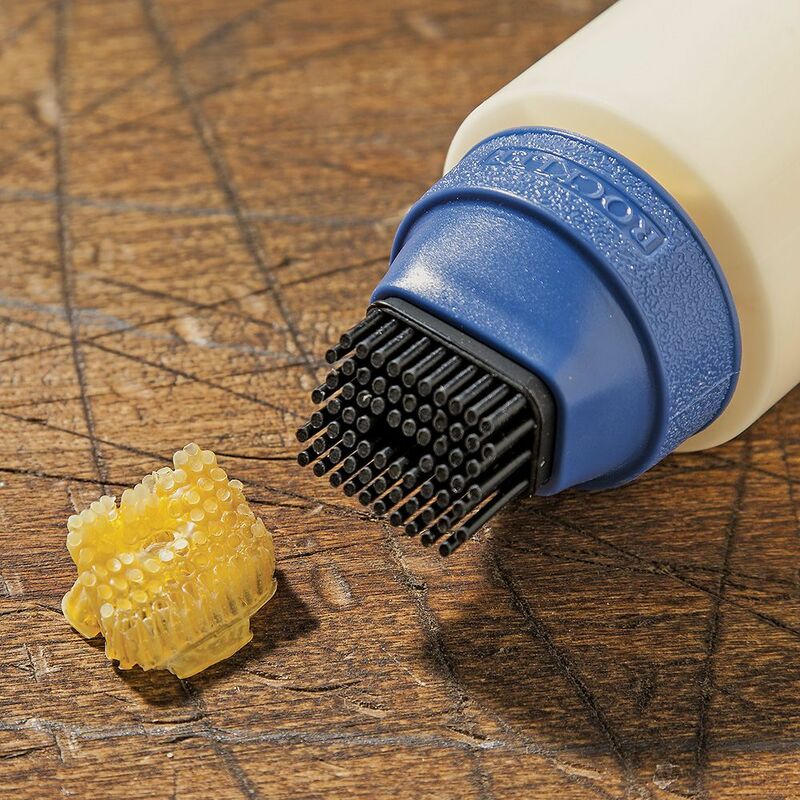 BEST ANSWER: Since this roller is ribbed it puts down more glue than a smooth roller. Like the previous answers, there are no adjustments other than viscosity of the glue and how hard you squeeze. No, well sort of. You can squeeze more/less on the glue bottle to get the desired flow. The glue type/thickness will also affect the flow. I generally all depends on how much glue you put down. Moving the roller side ways a little will help with making the glue a thinner. 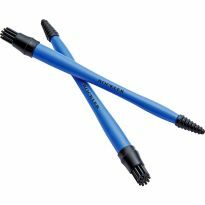 Can this glue applicator set be shipped in luggage (checked baggage) when traveling internationally on aircraft? BEST ANSWER: Don't know but I can't see why going empty would be a problem. Full of glue, better call the airlines. As long as it is empty I can't see it being an issue in either checked or carry on baggage. We are into washing machine manufacturing. We apply glue for assembly of various components . The glue is applied on round surface of components. Is there any applicators for the same ?